TOKYO-- Toyota is working on an electric car powered by a new type of battery that significantly increases driving range and reduces charging time, aiming to begin sales in 2022, a Japanese newspaper reported. Current EVs use lithium ion batteries that need 20-30 minutes to recharge even with fast chargers. They typically have a range of 300 km to 400 km (185 miles to 250 miles). Having long touted hydrogen fuel-cell vehicles and plug-in hybrids as the most sensible technology to make cars greener, Toyota last year said it wanted to add long-range EVs to its line-up. 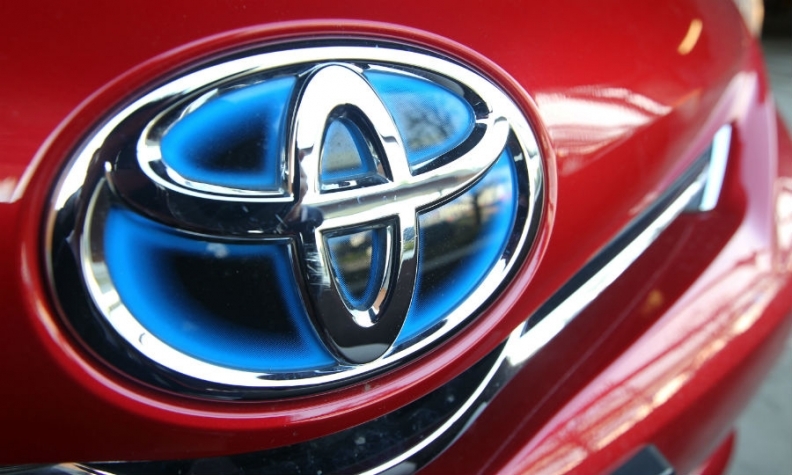 The automaker set up a new in-house unit, headed by President Akio Toyoda, to develop and market EVs.